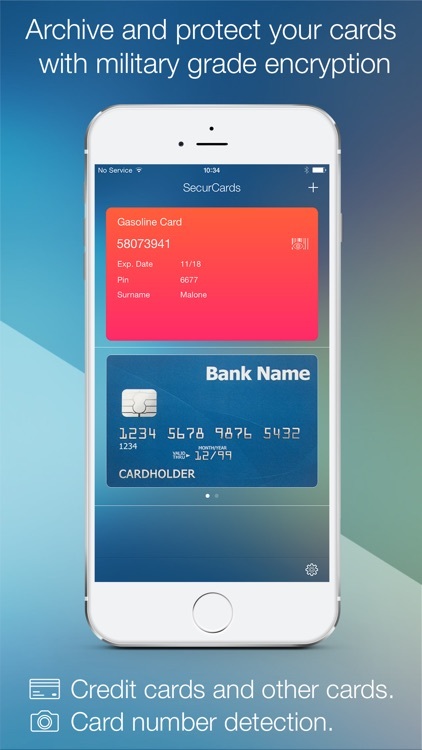 Archive and secure your credit cards and any other cards with the military-grade encryption of SecurCard . 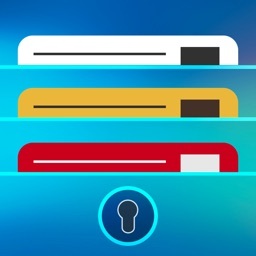 You'll have the best possible security, thanks to the AES encryption, the alphanumeric login password and the touch-id login (only available on iPhone 5s , 6 , 6 plus, iPad Air 2). 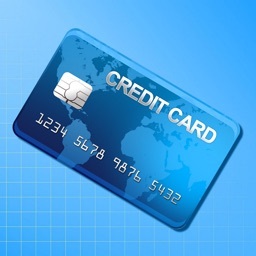 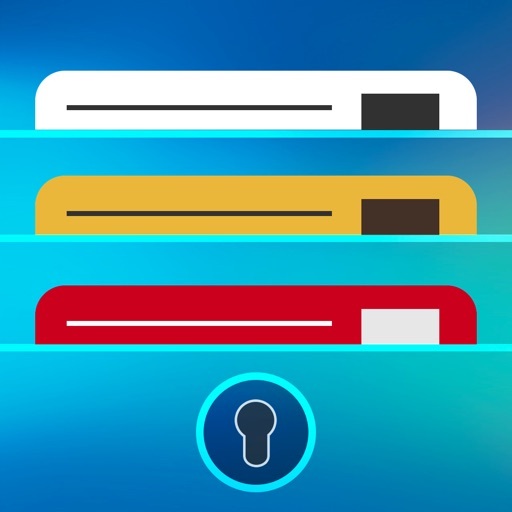 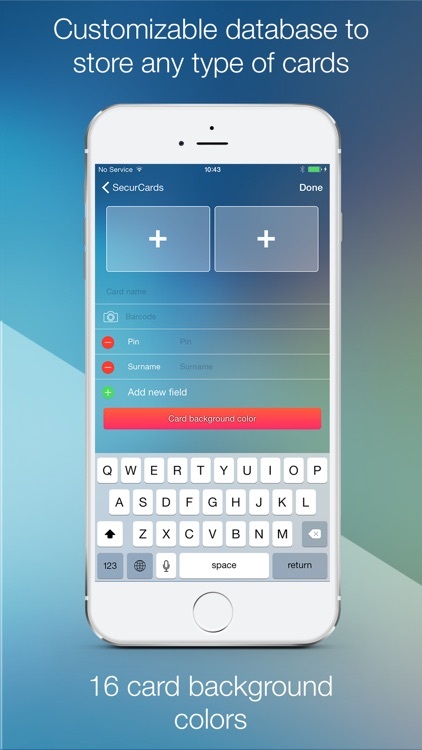 SecurCard lets you store any credit card, associating front and rear photos for each one. 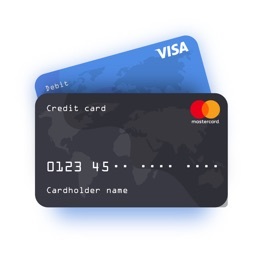 It allows to easily store all the data related to the cards, such as the identification number , the CVV , the “valid thru” date and Pin . 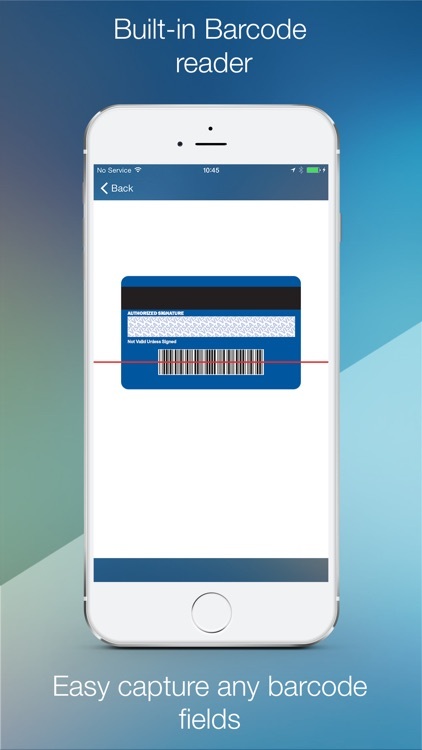 Thanks to the automatic card number detection procedure, you can use your device camera to quickly capture the card number and automatically associate the operator logo. 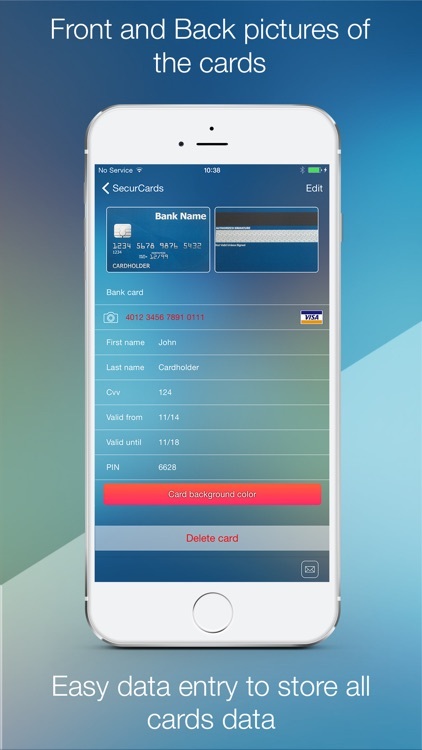 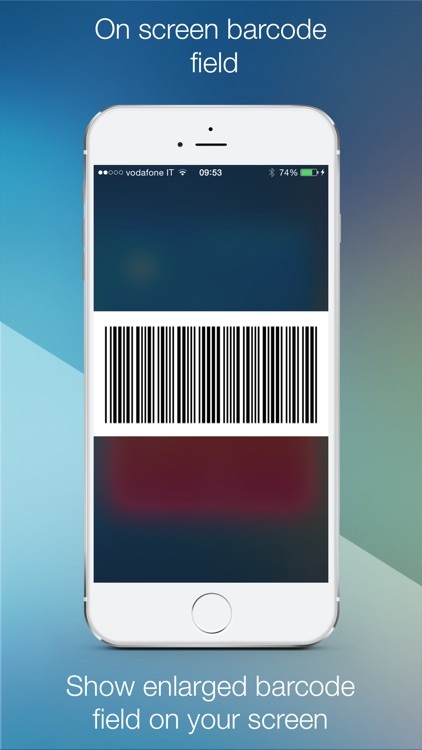 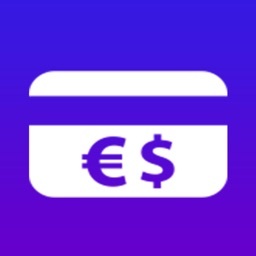 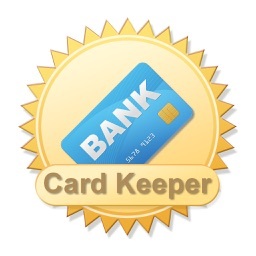 SecurCard also allows you to store any type of card thanks to the " other cards" feature , which also offers a powerful barcode reader for automatic reading any bar code and turn it into text . 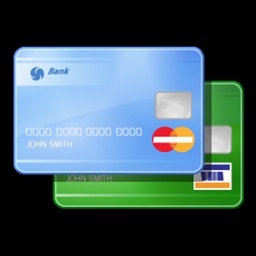 - Automatic capture of the front and back of the card , with cropping, brightness and contrast capabilities.